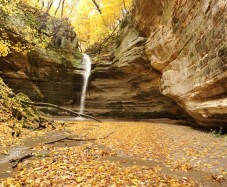 Located only about 26 minutes away from Whitewater. 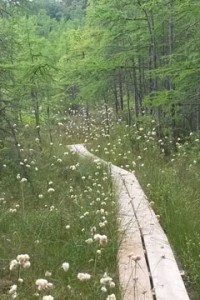 Scuppernog Trail Head is an excellent place to hike. The area has nicely groomed trails, and beautiful scenery to view. 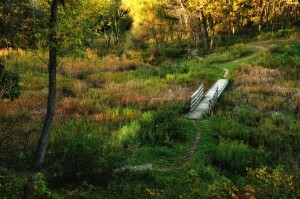 It is very close to the Ice Age Trail that I had previously posted about! As you can see from the picture this area is beautiful. The link to the map for the area can be accessed here. 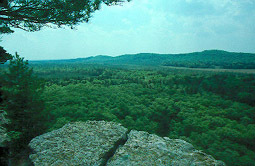 The area has about 12 miles of hiking trails in total ranging anywhere form intermediate to advanced. I know that the weather is warming up right now but for next winter. Skiers should be advised that they should ski the trails counter clockwise, and no hiking or pets during ski season. 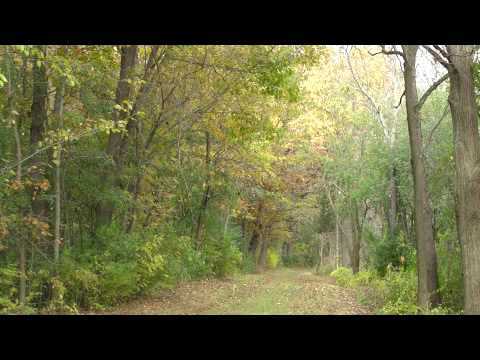 But because it’s not the winter season, go ahead and get out to the Scuppernong Trail Head today! Only about a 20 minutes drive from downtown Whitewater. Paradise Springs Nature Trail is a self guiding nature trail located in Eagle, WI. 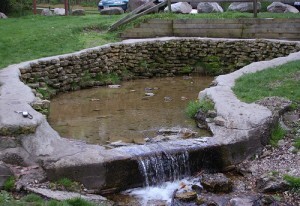 This area features a Fieldstone spring house, former resort hotel, dam and former trout holding tank. The trails are all paved and they have picnic areas. This area is beautiful and now that it is finally warming up to normal hiking temperatures, this should definitely be on your places to go! Enjoy fishing at the trout pond or the Minnehaha Spring. They also have a shuffleboard court that use to be owned by the millionaire who owned the area in the past. While your hiking you get to experience the past of this area. It is definitely worth the trip! 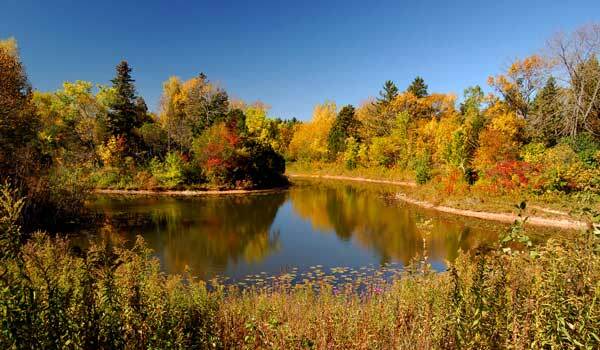 When most people think of Milwaukee they think of the hustle and bustle of the city, and Schlitz Audubon Nature Center can give you a whole new view of the Milwaukee area. Only about an hour and 15 minutes outside of Whitewater this area is very relaxing. 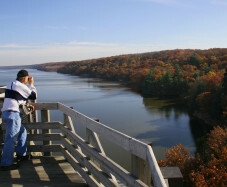 They feature about 6 miles of hiking trails, and a 60 foot observation tower! This picture is from back in the fall but now that we are finally getting into Spring, the flowers are in bloom and anywhere you go hike will be beautiful. So when you can find time definitely take some time to get out and see some of natures beauty. Address: W8338 Territorial Rd, Whitewater, WI 53190. Natureland Park is located in Richmond Township. 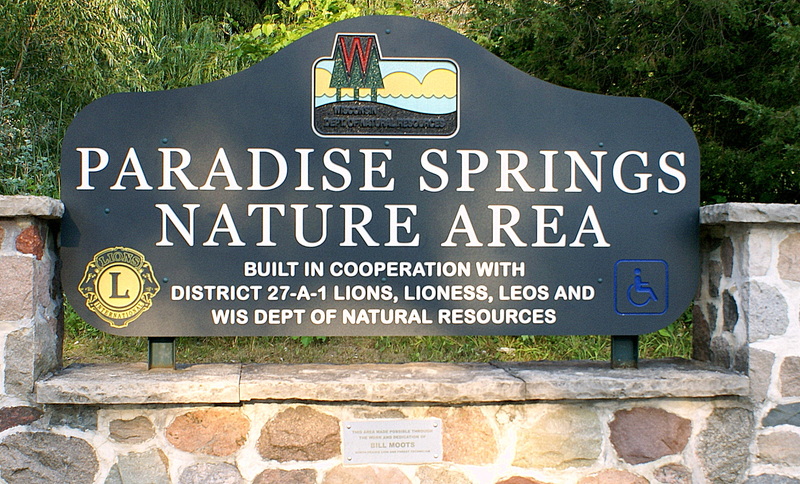 Natureland Park is made up of 122 acres and four hiking trails. 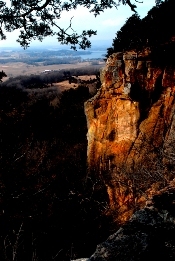 The four trails let you get the best views of the Kettle Moraine terrain! This is a fountain located in the park, this along with other amazing views are easily accessible for the whole family. There is also a picnic area and public restrooms in the park.